Once again another month in 2018 draws closer to its end but this one is a little different to Motorsport fans. It’s not just the usual end of month. The end of May marks the beginning of Barbados’ premier rally event, Sol Rally Barbados 2018! It all starts Saturday May 26th, 2018 with the signature Rally Show Event held at Banks Breweries Playing field. Locals and visitors can get a chance to view the cars as well as meet and greet some of the contestants, including our very own Chief Executive, Andrew Mallalieu and Rob Swann. 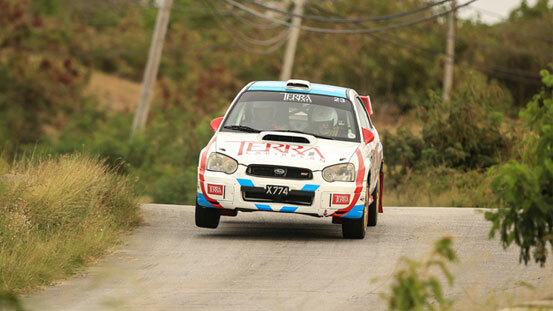 Contesting in Group A for this year’s Rally, Andrew is looking forward to a fun and competitive rally after comings off a strong showing in the previous year, placing 2nd in his group and 16th overall in his Terra Caribbean Subaru Impreza N10. Last year’s 2nd place overall finisher returns again driving the Blue Sky Luxury branded Subaru Impreza WRC S12B. Swann would feel he has a chance at winning the entire event after starting 6th but worked his way up to a 2nd place finish overall. 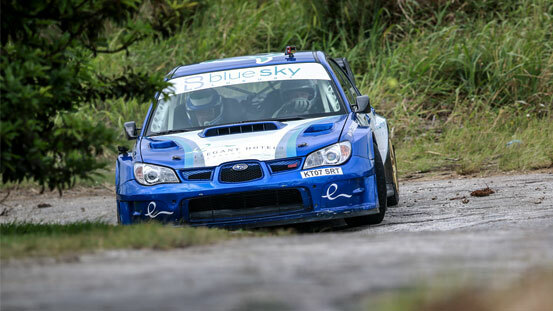 2017 Sol Barbados Rally Champion Jefferey Panton returns to defend his crown but this will not be an easy task however, as former Sol Rally Barbados Champion Driver Paul Bird returns to add to Panton’s competition after 2 years of being out from competitive rallying. Panton also faces competition from 13 time winner Roger Skeete, Kevin Procter and Graham Coffey. Sol Rally Barbados 2018 is something you do not want to miss.